I have a one-liner that sums up what I tried to do in Sugar and Spice and All Those Lies: Chanterelles garnished with cream and mayhem. The phrase “chanterelles garnished with cream” alludes to haute cuisine while “mayhem” hints at crime. Food is featured, but food isn’t really the focus of the story. It’s a device (along with mayhem) to show how the heroine, a cook at a high-end restaurant, negotiates a world far from the one she grew up in. A privileged world of pleasure and menace. Jane Austen, Anthony Doerr, and Chitra Divakaruni in no particular order. Quality of the prose is important to me. This says it all, I think, for any form of art—painting, writing, sculpture, music, etc. The creator needs others to see (read, hear…) her work because it’s an expressive, living form whose meanings can change according to the viewer’s personal history. My earlier jobs involved a great deal of writing—research proposals, research reports, rehashing of studies both mine and those of others for the consumption of “lay people.” That profession didn’t have the label “writer” attached to it. Now that I write fiction, I think I have finally earned that label. Fiction is different from the kind of writing I used to do which was grounded on facts, analysis, drawing of conclusions or recommendations and which often followed a more rigid structure and its own special lingo. Fiction requires much more imagination, gives you much more leeway. In some ways, it’s scarier because there are no must-follow rules. But it’s freeing. That’s the best thing about it for me. When you create a character and a fictional story, you have a lot more control, as opposed to facts and method having control of you. In fiction writing, you have to be open to circumstance, to have the courage or imagination to veer away from your original story because of how characters or scenes develop. That’s what makes fiction writing occasionally surprising and exciting. I love that aspect of it, too. 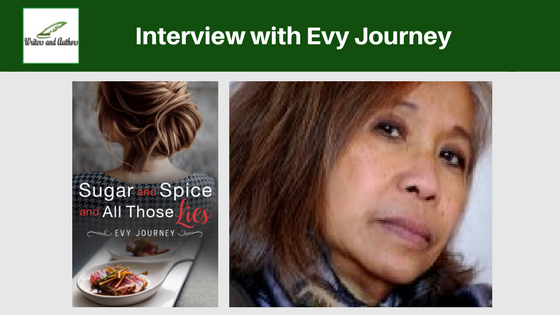 I have an author website: https://www.evyjourney.com where I write about experiences that have inspired my stories. Also some personal thoughts on writing. I also have a book review site where I share my views on books I’ve just read which made a deep enough impression on me that I had to write about them: https://margaretofthenorth.wordpress.com. My third blog is where my thoughts on my other loves—art, travel, and food: https://eveonalimb2.com. I’ll hedge this question a bit because I firmly believe in the above quote from Ursula Le Guin. When it comes to expressive forms of communication like fiction or visual art, individual tastes dictate what you’ll enjoy or find memorable. For instance, if you like to read about food scenes especially around San Francisco, you’ll find something to enjoy in the book. 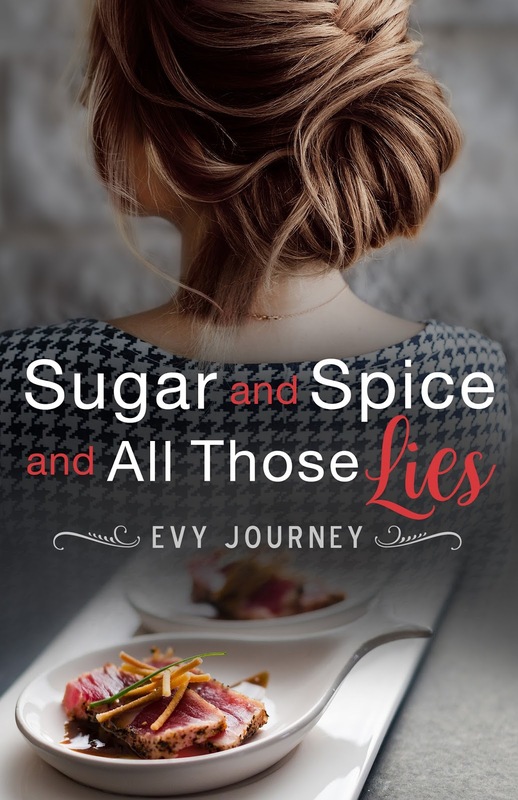 Also, as one Amazon reviewer says, “The story is deep and sheds light on real relationships and how to distinguish them from the shallow ones.” So, if you like stories liberally sprinkled with angst, you’ll find something to chew on in this novel. 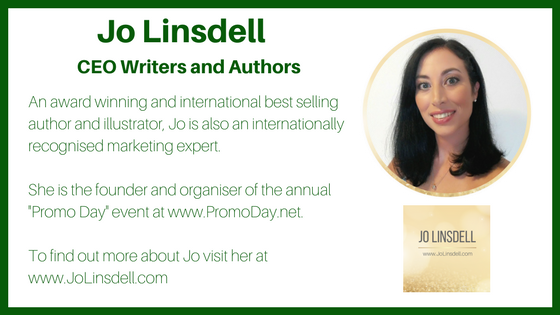 I’m doing this blog tour. I’ve sought reviews, bought “new book release” and “book buzz” features on various book sites. I’ll have discounted book sales. And I have a Facebook group which I hope spreads the word about the book to their friends. I call it Thoughtful Romance Readers Love Food. I’d be thrilled for readers to check it out and join. I’ve also offered the book to book clubs. Most of us start with searching the internet. I also read books similar to the one I’m currently writing. Experience plays a part including being at the setting of a story and observing. The inspiration for Sugar and Spice and All Those Lies comes from the food scene east of San Francisco. I happen to be quite familiar with that scene which includes the Bay Area’s gourmet ghetto. Descriptions of a few restaurants the characters go to are based on real eating places in the area. I also read about what it’s like to cook for high-end restaurants and how people felt when they seemed to be on the point of dying. I’ve done interviews with people who’ve lived in the settings of my stories. I did that, for instance, for Books 2 and 3 of my trilogy, Between Two Worlds. You can read about those places but when you talk to people who know them well, descriptions become personal and more relatable. Isabel Allende’s Daughter of Fortune. I live a day-to-day life, including all the grubbiness of it. When I’m at leisure, I do art. Lately, it’s mostly digital art. I’ve been working on an acrylic portrait I can’t seem to finish. It’s a request from my niece of her two young daughters.